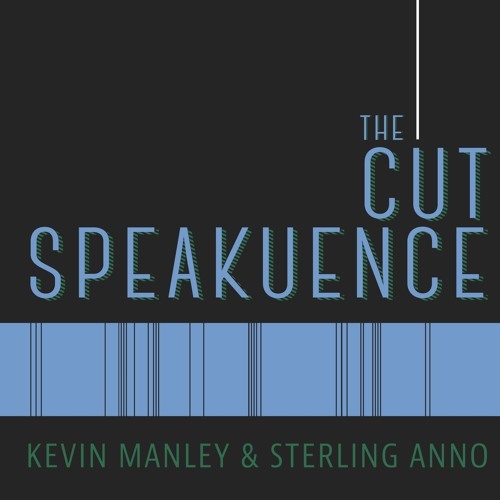 This week on The Cut Speakuence, Kevin and Sterling kick off season 2 of The Cut Speakuence. This week on the show the guys sit down with singer/songwriter Joanna Pearl. On the show we talk about her career as a musician, her relationship with one of the creative forces responsible for Star Wars, and recap our experiences at the Oceanside International Film Festival. Subscribe to The Cut Speakuence on iTunes and everywhere else you get your podcasts. Want to hear Kevin and Sterling talk about a particular movie? Visit thecutspeakuence.com and write in a request at www.thecutspeakuence.com. Or tweet the guys @JustKevinManley & @TheSPORKguy. Also, be sure to leave a rating for the show on iTunes, it really supports the show. The Cut Speakuence theme music provided by Kameron Ramirez @Kamruff on Instagram.